The Shared Services and Outsourcing Network (SSON) is an online source for global business services executives and business leaders who leverage technology and best practices to improve operational efficiency. SSON delivers the latest industry news, thought leadership, and analysis through written articles, online events, webinars, white papers and in-depth market reports. 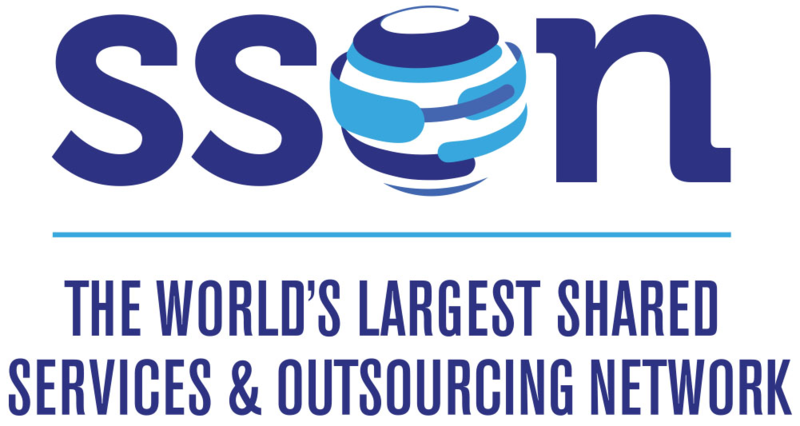 With over 120,000 members, SSON is the largest and most established community of shared services and outsourcing professionals in the world. Gain complimentary access to all its content and online events by joining for free at www.ssonetwork.com. Established in 1999, SSON recognized the revolution in business support services as it was happening, and realized that a forum was needed through which practitioners could connect with each other on a regional and global basis. SSON operates under two distinct brands – SSON and SSON Analytics – each offering shared services professionals the information, tools and connections they need to do their jobs. SSON is a corporate member of the IEEE Standards Association, the world's largest technical professional organization dedicated to advancing technology for the benefit of humanity.